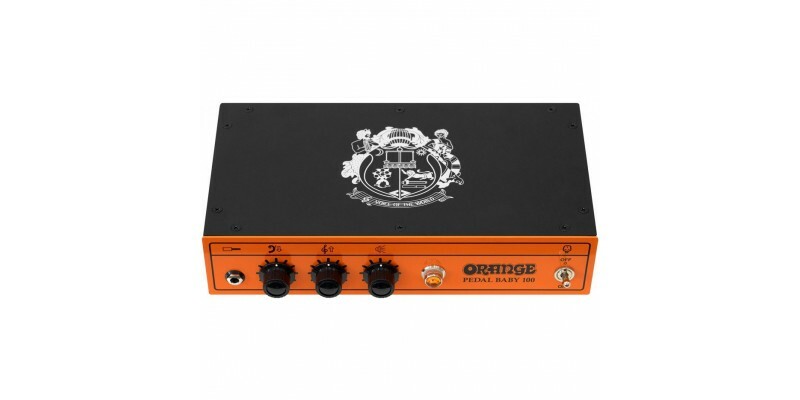 Combining ultra-portability with the natural sound only a Class A/B amp can produce, the Orange Pedal Baby 100 is prefect for the touring musician looking to travel light without sacrificing tone. 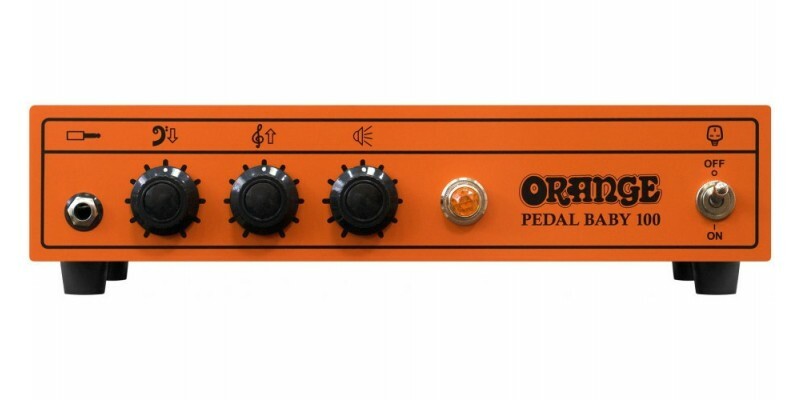 Designed from the ground up to work with pedal boards, modellers and digital processors, the Pedal Baby proves once again that Orange Amps are truly at the forefront of innovation for the working guitarist. 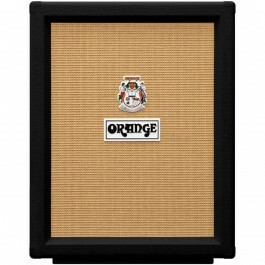 Now available from Merchant City Music, the guitar shop at the heart of Glasgow's vibrant gigging scene. 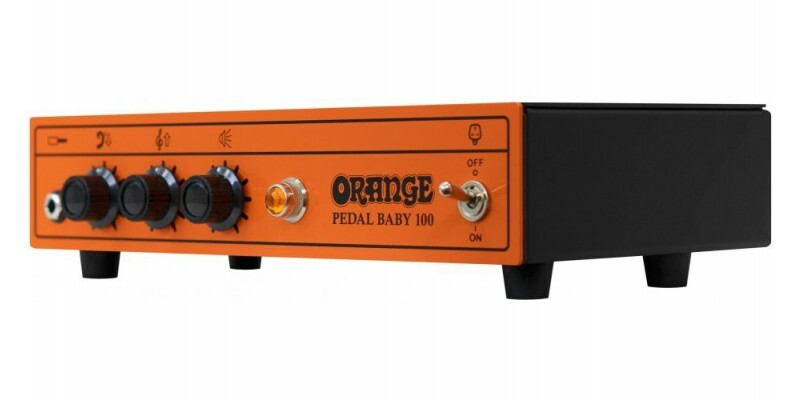 Visit us in the shop for a personal demo of what the Pedal Baby 100 can do. 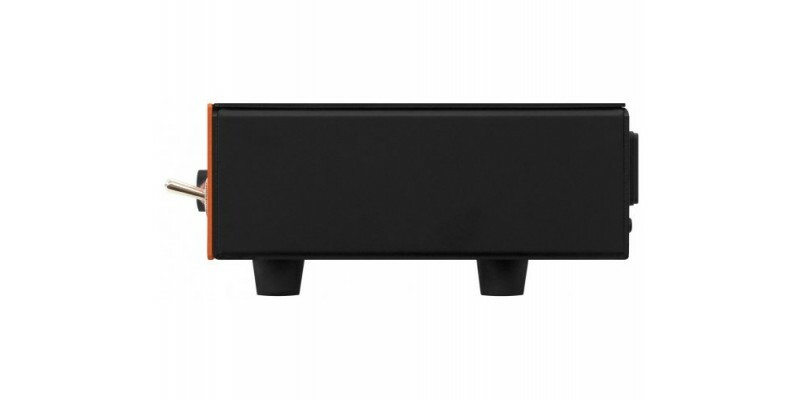 Alternatively, buy online for fast delivery to the UK, Europe and beyond. 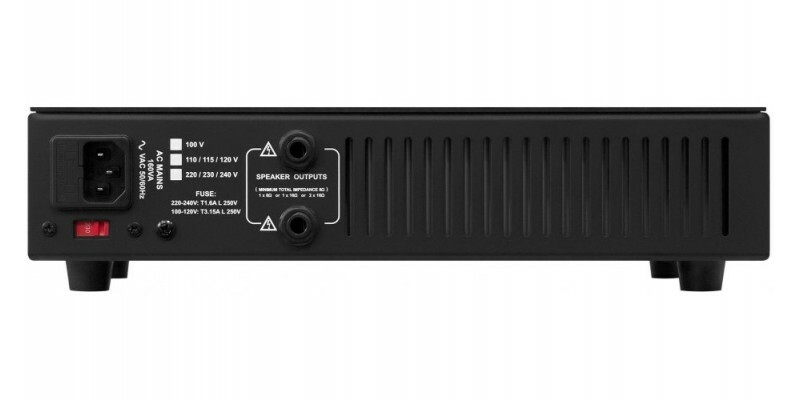 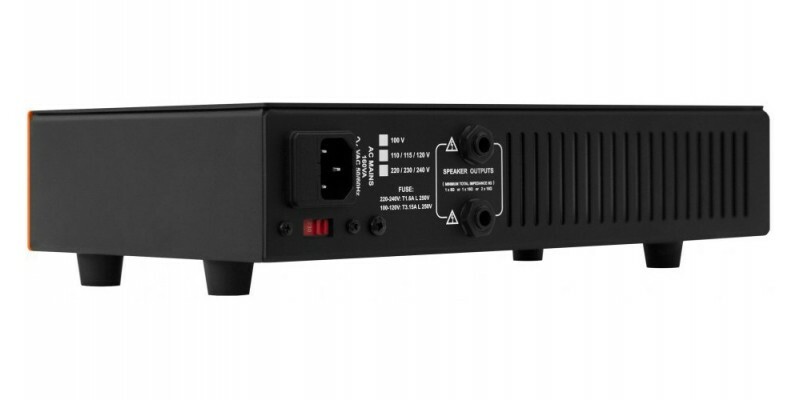 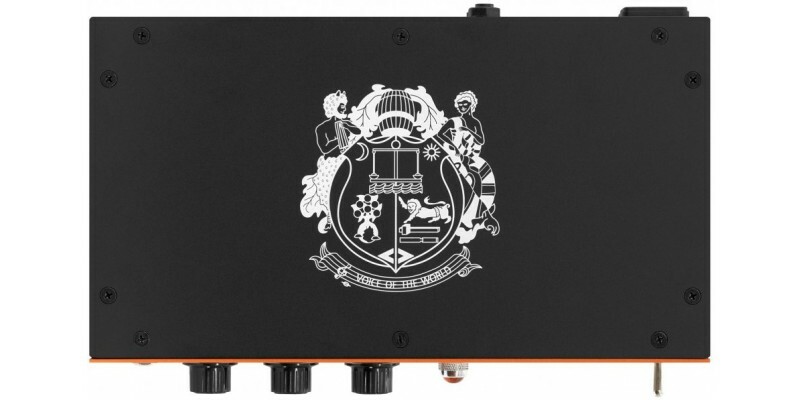 PEDAL BABY - SMALL AND PORTABLE: Weighing around 3KG and powering big cabs on big stages, the Pedal Baby 100 is the perfect amp for fly dates or any guitarist travelling light. 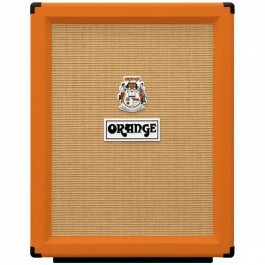 Downsize your rig, not your tone.